The Martin Avenue Pharmacy Chew-a-Treat option represents a simple, unique, and convenient avenue for dispensing chewable animal treats that any dog would love! Discover the solution veterinarians have been waiting for! Martin Avenue Pharmacy Chew-a-Treats are available in small and large bone sizes. In addition, a circular option is available for those pets that don’t prefer “bones”. Perfect unit-dose packaging options are available for each mold size. 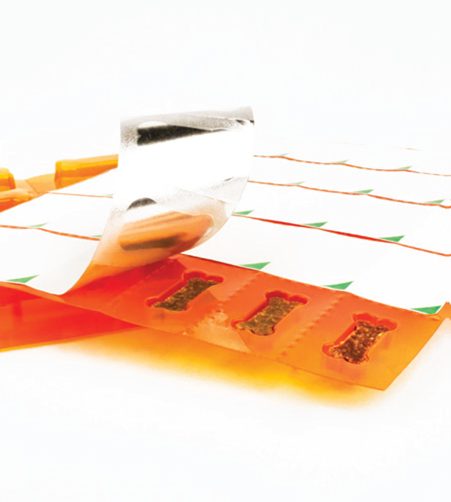 Blister sheets are amber in color for UV inhibition with a cold seal, tamper-evident foil label designed to meet USP Class B requirements.